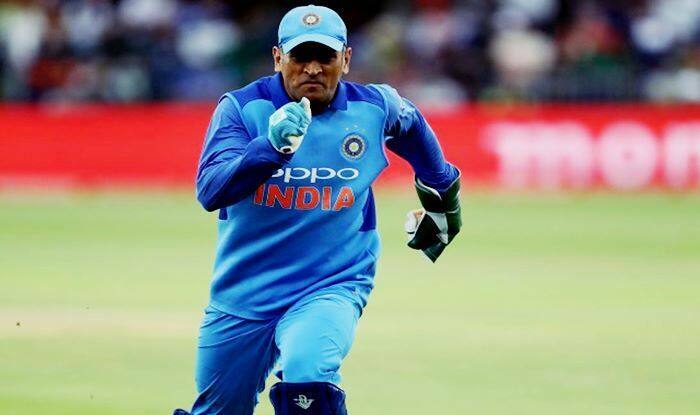 India vs Australia 2019 Squads: Will MS Dhoni be Rested For T20Is to Facilitate Rishabh Pant, Dinesh Karthik in Virat Kohli-Led Team India? India vs Australia 2019: Will MS Dhoni be rested? India vs Australia 2019: Will MS Dhoni be rested? Nothing can be confirmed but a report in Mumbai Mirror suggests that the former captain could be rested to facilitate Dinesh Karthik and Rishabh Pant in the upcoming two-match T20Is. There is no doubt, the Men in Blue will try all permutation-combination ahead of the World Cup, which will be held later in the year in England. All the three wicketkeepers are very much in the reckoning to make the cut for the squad. Last year, when Dhoni was dropped from the Windies, Australia T20Is, fans felt it was over for the 37-year-old. But, Dhoni let the bat do the talking in the ODIs in Australia where he also bagged the Man of the Series award for amassing 193 runs and did not get out even once. Meanwhile, India will look to get their middle-order in order during the series against Australia. They also face a problem of plenty in the bowling department. There is Jasprit Bumrah, Bhuvneshwar Kumar, Mohammed Shami, Umesh Yadav, Khaleel Ahmed, and Ishant Sharma. In all likelihood, Bhuvneshwar Kumar, Bumrah and Shami will make the cut, but nothing is certain. Apart from that, whether to include Vijay Shankar in the team or not is also an issue. He did well in the T20I series against New Zealand and also performed well in fifth ODI against New Zealand, where India was again in a difficult situation. He is expected to be named for Australia series. The upcoming series could also see Virat Kohli taking over as captain and Rohit could be rested as well, after a grueling tour Down Under. If that happens, KL Rahul could be brought back in the mix and he could open with Shikhar Dhawan.